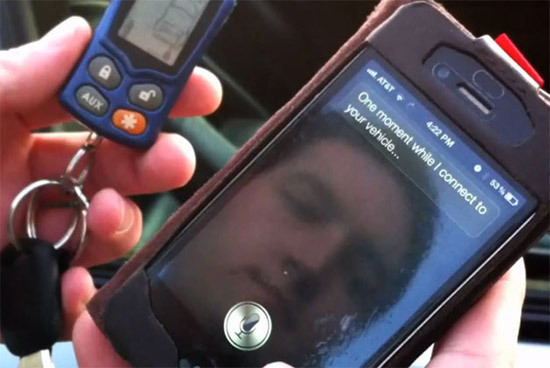 As days goes by people will get used to command their electronic devices with their voice. I remember the movie "Minority Report" in which Tom Cruise enters his house and just issues command for everything. Its really amazing concept. Which I thought its impossible to command anything with voice, now looks possible to command vehicles or any electronic items with voice. Take example of programmer Brandon Fiquett. 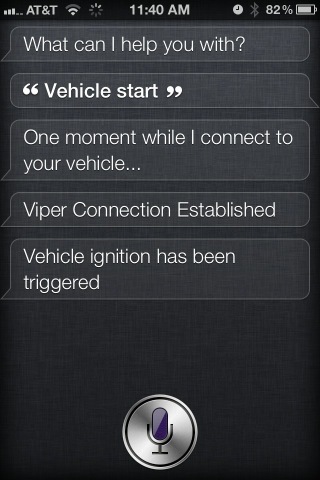 He used newly release Apple product iPhone 4S (Siri) to start his car. He also give a demo in coming video and explains how his personally developed application led to this invention. Looks he in his way for developing his iPhone App with various commands. We wish all the best to him.